Is a Buy Here Pay Here Dealership Right For You? If you are considering going to a buy here pay here Cincinnati dealership for financing, there are a few things you need to consider about your current situation. Start by asking yourself “is a buy here pay here dealership right for me?” Because, there are a lot of unique aspects associated with a buy here pay here dealership; and they are only for those with bad credit. However, if you can wade through the murky stigma surrounding these lots, then you will be rewarded with an effortless car buying experience. This can be a blessing, especially if you have been shopping around, and are unable to find anywhere else to go. The first step to figuring out if a buy here pay here dealership is right for you, is by looking at your credit score. Thanks to the internet, checking your credit score has never been easier — and you should take advantage of that; especially when looking to finance a car. No matter what type of dealership you go to, you will be able to stroll confidently into one and feel more secure about cutting a deal. But, I digress; the reason you need to check your credit score is because you can have a credit score that’s too low. Even for a bad credit car dealership, they might not take you on if your score is too low. Which brings me to my next point. If you discover that you are having an issue finding financing elsewhere, and your credit score is really low, then a buy here pay here dealership is your last resort. At a buy here pay here dealership, there is no credit check required. This is ideal for those with bad credit or no credit. But, that doesn’t mean you should go there first; only when you have no other option. Why? While these buy here pay here dealerships are a god-send, it doesn’t come cheap. Typically, you will have a higher interest rate and larger down payment than any other dealership. There is a lot of fabrication online about the interest rate being 30%, or buy here pay here dealerships taking advantage of you. However, that isn’t the case anymore. Now and days, buy here pay here dealerships need to follow many more rules and regulations than when they first came out, and aren’t able to get away with ripping consumers off anymore. That being said, it will still be more expensive than any other dealership out there. Why? Because they are the last stop for bad credit consumers, and are dealing with consumers who may have shaky financial histories. 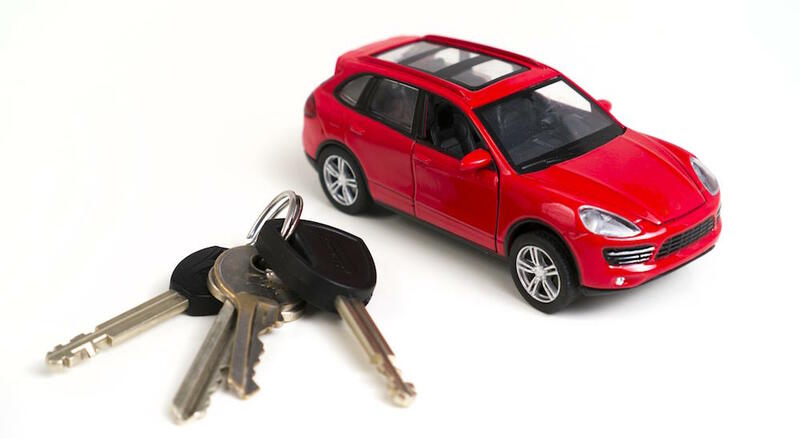 The large downpayment and interest rate are security nets for them, and it ensures that if you decide to default on your loan, the cost of repossessing the car is covered; and they can still make a profit. At the end of the day, they are still a business and need to look out for themselves. But, that doesn’t mean they are out to get you. They still care about getting you on the road in a safe and cheap used car, and if you have no other option, they are your last resort. If you have bad credit, chances are you won’t be able to afford — or even get approved for — a newer car. Therefore, that leaves you with the option of buying a used car. Even if you can afford a used car, and your credit is really low/doesn’t exist, chances are you won’t be able to get financing at a bad credit car dealership or used car lot. Where does that leave you? Getting a cheap used car at a buy here pay here dealership. Even if you have a much higher-than-average interest rate on a used car from this type of dealership, it’s expected because of your credit score. It would be higher than average no matter where you applied for financing. However, at a buy here pay here dealership, at least it’s on a cheaper used car. When I say cheaper, I’m not talking about the rusted hunk of junk you’ve seen on the neighbors lawn for the past year, I’m talking about a decent used car to get you from point A to point B — which is all you need. You don’t need a car with heated seats and a moon roof, just something that runs good. At this point, you have the opportunity to shop smart. While the buy here pay here dealership does everything for you and tells you what you can afford, that doesn’t mean you can’t talk to them about financing a car that’s 3 grand less and runs just as well as the one they’ve picked out for you. Even if you do need to put a larger down payment on the car, at least you know you are getting a car that’s affordable for you; because that’s the type of car buy here pay here car lots carry. Don’t jump into financing a used car, especially if you are not financially ready. One thing you need to be prepared for is a larger-than-average downpayment. Like I mentioned before, the larger-than-average down payment doesn’t mean a ridiculous amount, it’s just more than you would pay if you had good credit. But, this isn’t necessarily a bad thing, and you can use this to your advantage. While the interest rate will hurt, you can help mitigate that financial damage with the large downpayment; which is why the dealership does it. 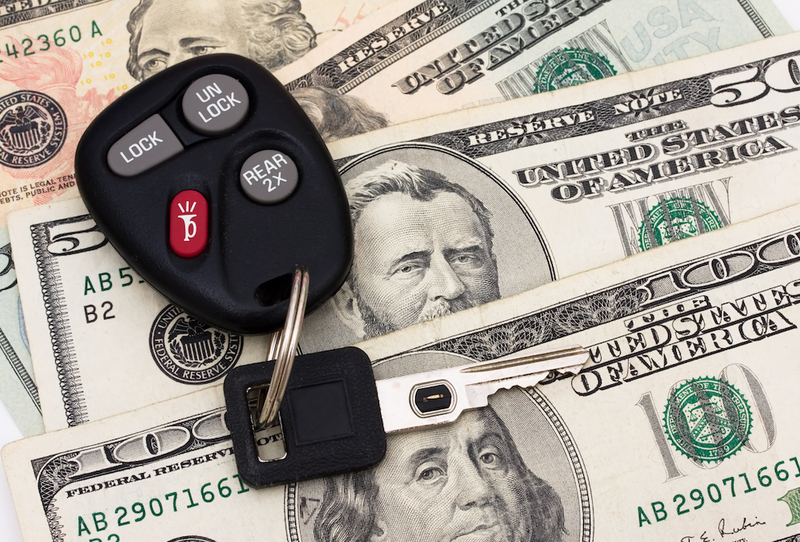 Not only does it provide them a security blanket to fall back on, but also reduces the amount you need to pay on the car monthly — just like your average Joe would do too reduce the cost of the loan at another dealership. 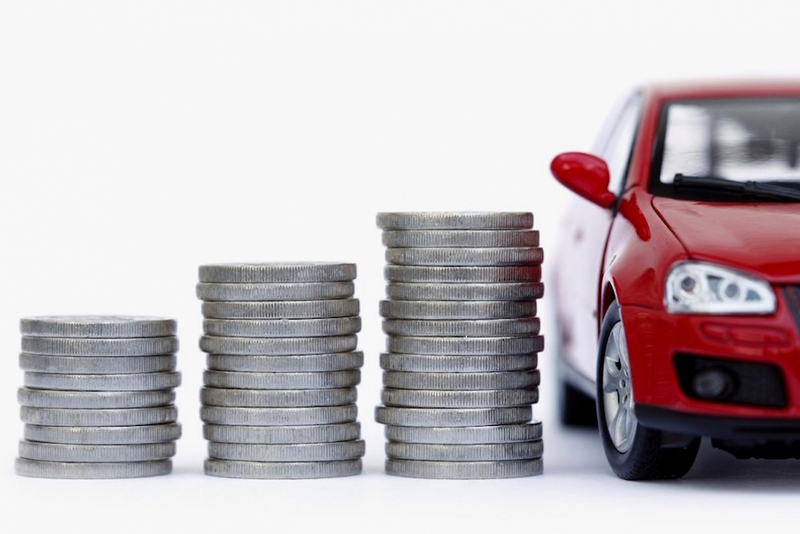 The principle is still the same, and if you save up and prepare for a larger downpayment, then you will be able to effectively give yourself a cheaper monthly payment on the car itself. Even if the interest rate is high; after all, every little bit helps. Finally, a buy here pay here dealership might be right for you if you have bad credit, or no credit, and need more flexible payment options. Since the buy here pay here dealership does all your financing in-house, including the car loan, that means they can be much more lenient with financing than a bank. Most buy here pay here dealerships won’t take checks or money orders, and you need to actually go to the dealership to make your payments. But, this also means you have more payment options, and you might be able to pay weekly, bi-weekly, or monthly. Therefore, before you sign the contract, it’s important to negotiate your payment options. The buy here pay here dealerships are there to help you, and you might be surprised with how flexible they are when it comes to your financing. If it seems like a buy here pay here dealership would be a good fit for you based on what you just read, then go for it. If any of these don’t check out for you, especially your credit score, then try to find financing elsewhere. After all, in the end it’s a last-resort choice; and the buy here pay here dealerships know that — because it’s what they specialize in. If you have better credit than you think and go to a buy here pay here dealership, you might actually end up hurting your credit score. So, it’s important to check that first, and make sure you are all out of options. Other than that, the rest is self-explanatory. Just be smart when financing your used car, and be financially prepared, and you will be able to improve your credit score after paying off the first loan, allowing you to get a better car; or even a new one. 0 comment(s) so far on Is a Buy Here Pay Here Dealership Right For You?